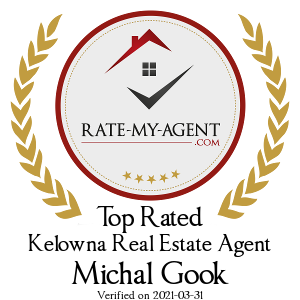 He believes that service goes beyond the listing or purchase and strives for excellence in results for his clients. He truly believes that it’s not a short-term relationship it’s about the long term, mutually beneficial goals and quality of life that’s important. In late summer of 2015 Michal received his REALTOR license while still working at Bell. Knowing that his heart was with Real Estate he left Bell after 10 years of Account Management to become a full-time Realtor in 2016. That same year he was a Medallion Club Team Member of the Greater Vancouver Real Estate Board, putting him in the top 10% of REALTORS in the region. Outside of real estate, you can find Michal with his wife Denise, a Marketing Manager and their dog Roxie. He prides himself on a healthy work-life balance, and acts with the upmost integrity when assisting clients. His passion is clear: finding the right address for you, because not only is he your Realtor, he’s also your neighbour.